Need custom printed shirts or clothes for a charity event? Upload your own slogans and logos, or design your own, right here in our design studio. 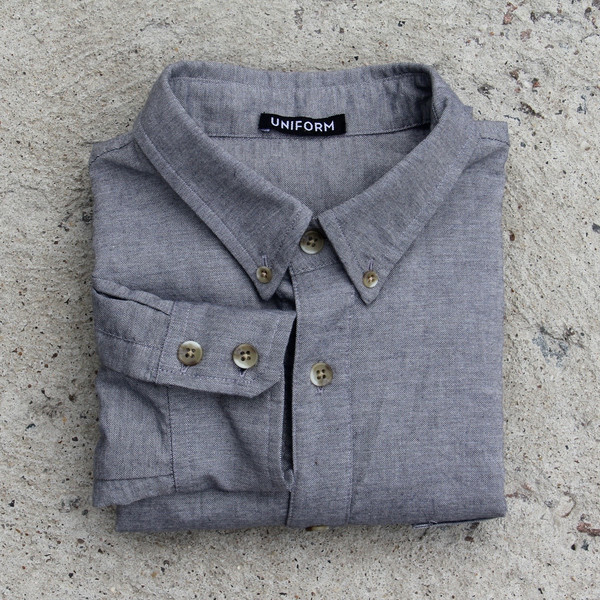 Here at BlueCotton, we love the feeling of giving our friends and family awesome presents for the Holidays. What we REALLY love, however, is when those gifts give something to people and communities in need or do something fantastic for the planet and the people who live on it. Apparently, we’re not alone. According to a recent report from Nielsen, we’re part of a growing majority. A global average of 55% of respondents in Nielsen’s corporate social responsibility survey said they were willing to pay extra when companies were committed to positive social and environmental impact. With that in mind, we’ve rounded up 15 gift ideas for your Holiday shopping that give back, whether by donating proceeds to important causes and those in need or supporting impoverished workers around the world. 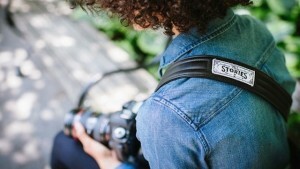 ONA, which sells camera accessories and bags, partnered with charity: water, a New York City-based non-profit bringing clean and safe drinking water to people in developing nations, to create the Sahel, a leather and neoprene camera strap. The collaboration began from the belief that photographers have the great ability to use images to spread awareness through their stories. It features a custom “Tell Stories” embroidered patch designed by the charity: water team and for every strap sold, $30 goes toward providing water to communities in developing nations. Sseko Designs is an ethical fashion brand that seeks to empower and educate women around the globe. They are currently working with more than 50 women in Uganda, who make sandals to earn money for a college education. 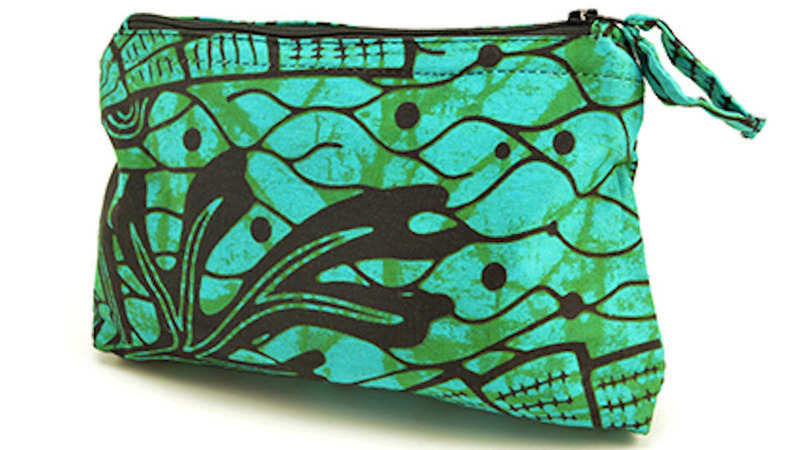 According to the website, Sseko Designs has helped 47 women go to college so far. 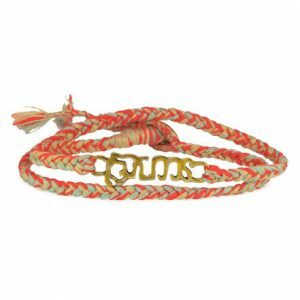 Fair trade social enterprise Dsenyo has been working towards creating sustainable jobs for female artisans in Malawi, Zambia, and Brazil. While their on-line store includes a large variety of items for purchase, the Little Friends line of plush toys make great ethical gifts for the kids in your life. 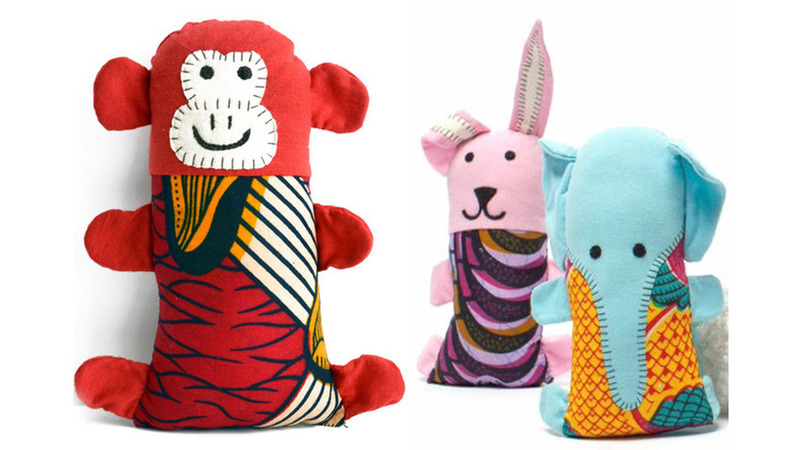 These cute little toys were created by the 17 members of the Mwayiwathu HIV Support Group in Malawi, who are mostly women affected by AIDS, either personally or within their family. 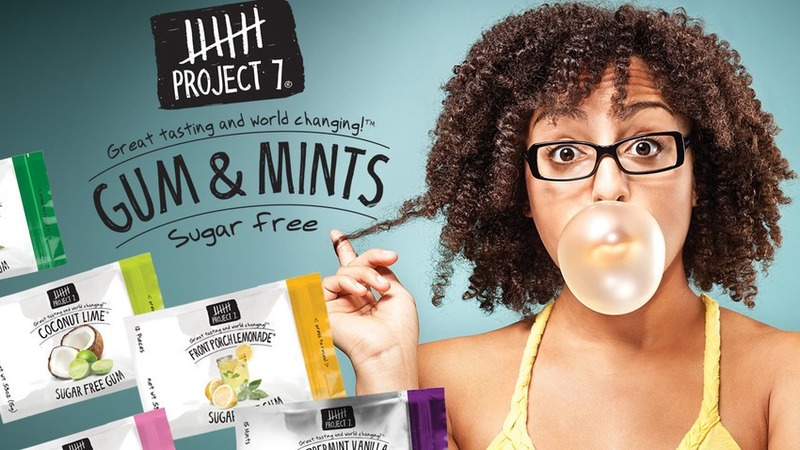 If you’re looking for an extra stocking stuffer that supports a good cause, Project 7’s sugar-free gum and mints will do the trick. Each flavor is tied to one of seven causes: “heal the sick,” “save the Earth,” “house the homeless,” “feed the hungry,” “quench the thirsty,” “teach them well” and “hope for peace.” Every seventh pack of gum purchased helps one of these efforts. All Across Africa currently works with more than 3,000 artisans in Kenya, Rwanda, Uganda and Burundi, paying them for their creations at local market price. The sustainable income helps them send their children to school, feed their families, and even set up savings accounts. Among their holiday collection (which also includes jewelry, baskets and kitchen items) are these eye-catching makeup bags. WhyHunger, an organization dedicated to ending hunger and extreme poverty, has released a line of holiday gifts for its 2015 Hungerthon campaign. Included is this beautiful “Infinity” scarf inspired by John Lennon’s “Imagine”. The best part is that 100% of the proceeds go to the fight against hunger. 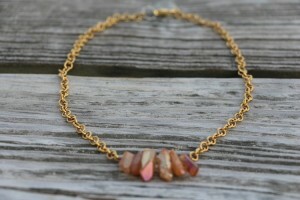 Elana Reinholtz founded Bird & Stone’s to directly impact women’s lives in the developing world. Partnering with African microfinance initiative the SiSi Fund, Bird & Stone works with 70 widowed female entrepreneurs in villages outside Kitale, Kenya. 15% of each purchase you make will go towards microloans and financial training. Liberty & Justice, a fair-trade apparel maker, has launched UNIFORM, a variation on the 1-for-1 model popularized by Toms Shoes. Basically, if you buy one of Liberty & Justice’s nice new shirts, you’ll be doing a good thing for children in Liberia: sending them to school dressed in a uniform. 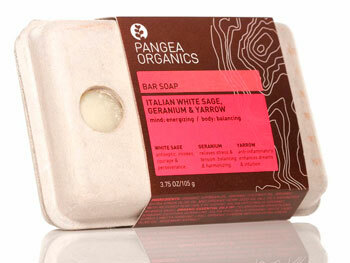 Pangea Organics’ gift packages come stocked with bar soaps, shower gels, and lotions and arrive in a stylish, recycled box inlaid with spruce seeds. Instead of throwing away the package, soak it water, plant it, and in two weeks a baby Spruce tree will appear. 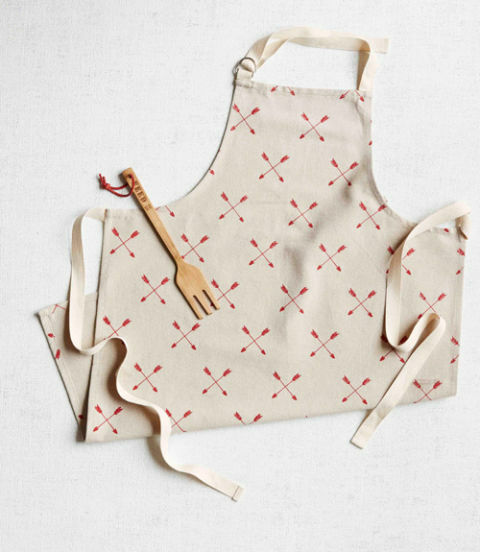 This holiday season, West Elm has teamed up with FEED to donate meals to families in need. For each apron purchased, FEED will donate 14 meals to deserving families in the United States. And they have plenty of other items in their store as well, each item with a number associated to it, so you know how many meals get donated. We liked the organization FEED so much, we had to share another gift available from them. 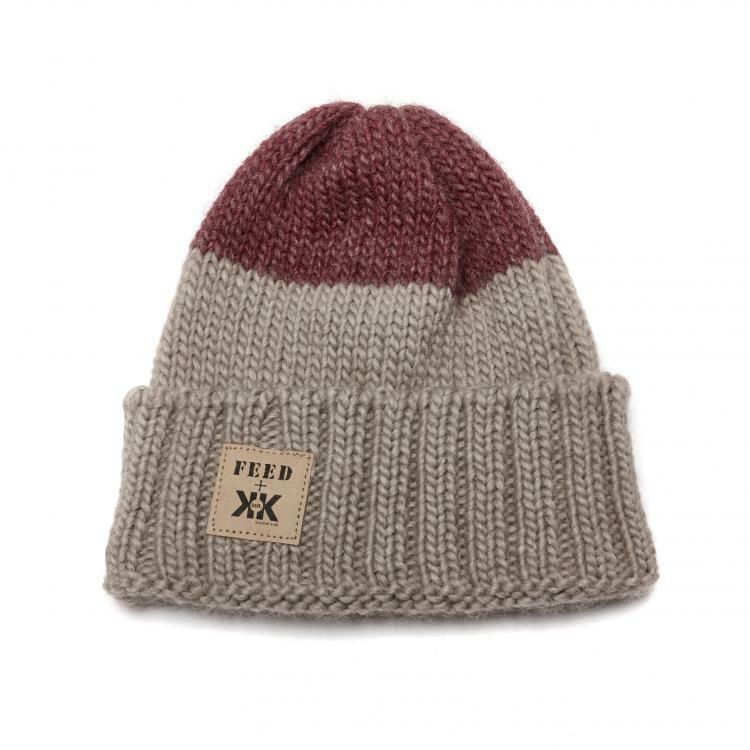 For this project, FEED has teamed up with fellow changemakers at Krochet Kids intl. 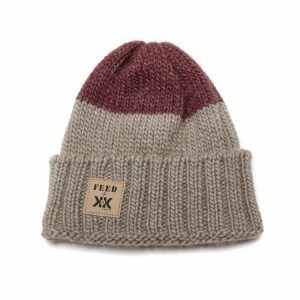 to bring you a collection of cozy hats that warm heads and hearts around the world. Each hat is hand-signed by the woman who made it in Peru and provides 10 school meals for children around the world. Finding a toothbrush in a stocking is inevitable, and usually pretty disappointing. 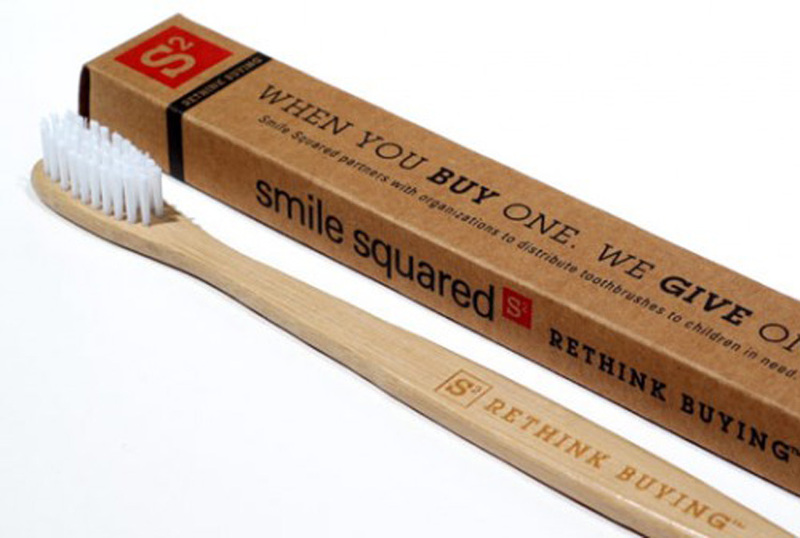 But it’s not disappointing at all if it’s a Bamboo Smile Squared Toothbrush. On top of being stylish, for every one purchased, a toothbrush is given to a child who needs one. 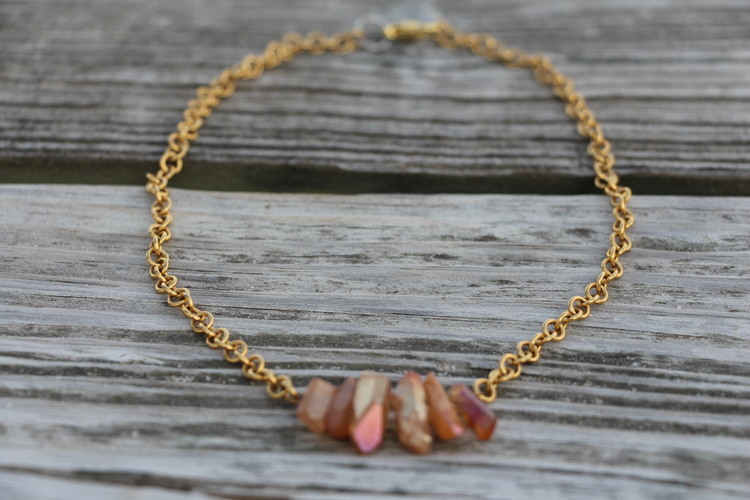 Their jewelry is handmade by talented Cambodian artisans who come from underprivileged backgrounds or suffer from disabilities. Every piece is handmade in Cambodia using traditional metalwork techniques with brass, silver and gold vermeil materials. Their goal is to provide job opportunities to talented artisans, exposing them to a global customer and collaborating creatively. 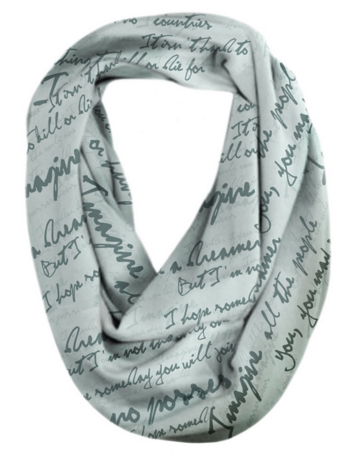 Additionally, 10% of their profits are donated to fight human trafficking in Cambodia.. 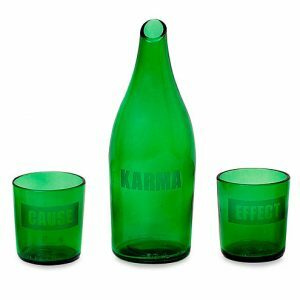 This Peduli Bali “Karma Effect” carafe set, made from recycled glass, is part of a collection of gifts available within the UNICEF Market that will help save children’s lives around the world. 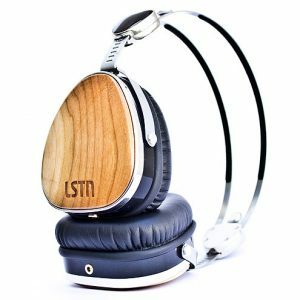 Perfect for the playlist mix master on your list, these LSTN Troubadours Headphones don’t just look impossibly cool and make your tunes sound fierce, they also help restore hearing to those in need through the Starkey Hearing Foundation.